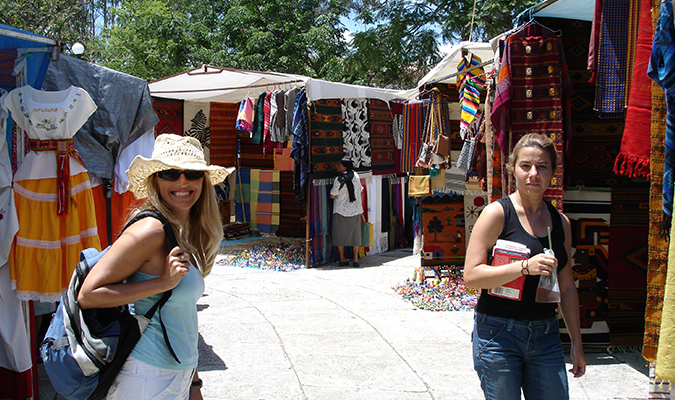 Oaxaca Incentive – this itinerary highlights the important cultural traditions of the region. 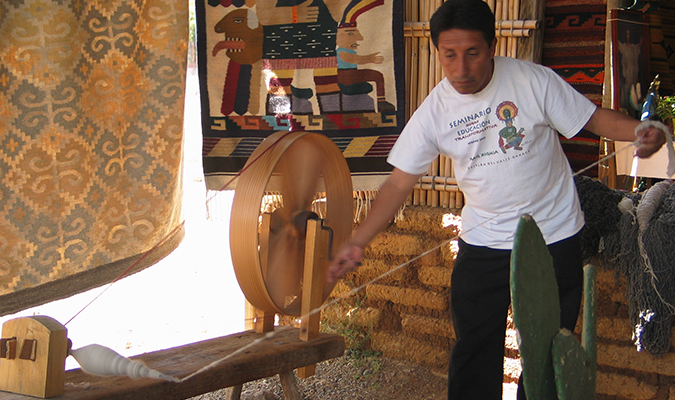 Taste some local cuisine, learn how to weave like the locals and visit fantastic ruins. 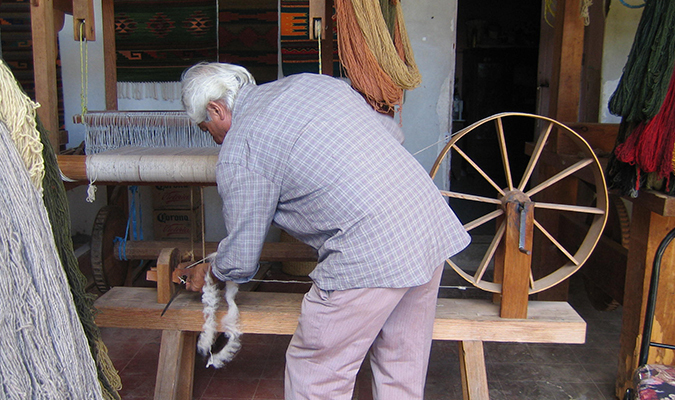 UNESCO has officially recognized Traditional Mexican Cuisine as Intangible Cultural Heritage. 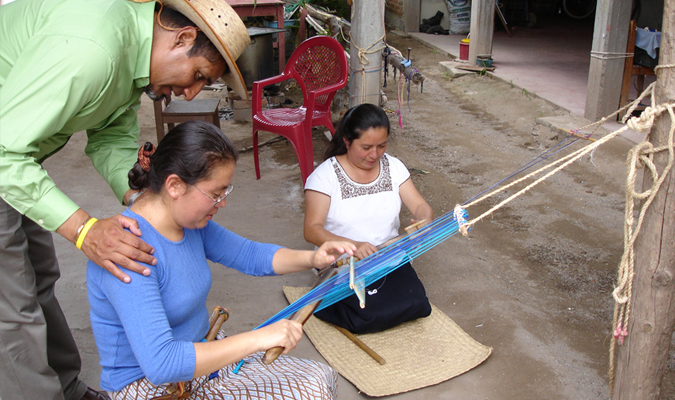 During this unique journey through Oaxacan tradition, share the kitchen and the table with local people in the countryside and one of the capital city’s most celebrated restaurants to gain new insight into the human history behind foods new and familiar. 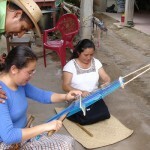 Cooking lessons – Cook with a local top chef and with members of the indigenous community. 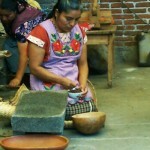 Gastronomic Traditions – Study and sample pre-Hispanic gastronomic traditions including nixtamal and mezcal. 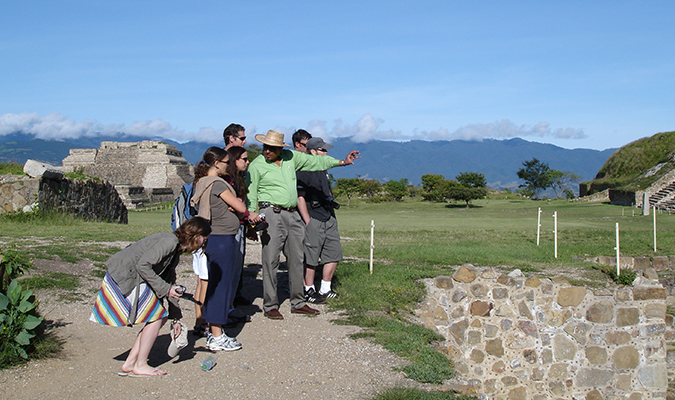 Monte Alban – Enjoy a private tour of World Heritage Monte Alban and other local communities. 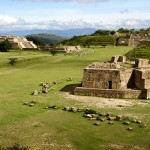 Temazcal – Participate in an authentic Temazcal with a Oaxacan healer and prepare a traditional meal with the hot stones. 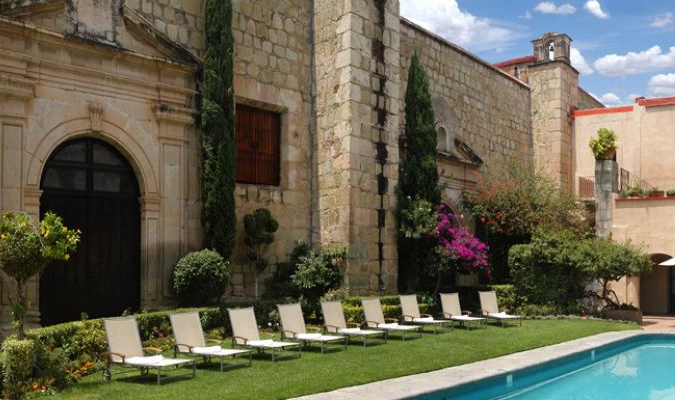 Upon arrival in the cultural capital of Oaxaca, enjoy a private transfer to your home for the next three nights, the Quinta Real. 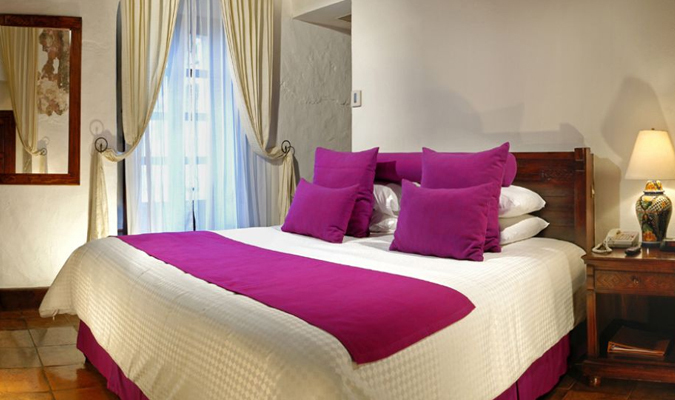 Built in 1576 as the Convent of Santa Catalina de Siena, the delicate feet of nuns trod its corridors for almost three centuries. At the height of political turmoil in 1862, the nuns were ordered to abandon the convent, and their former home was turned into offices for municipal bureaucrats until 1972, which is when restoration began. 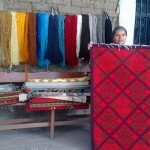 The National Institute of Anthropology and History (INAH) supervised the interior decoration. Teams of experts restored the frescoes that adorned the ancient walls. 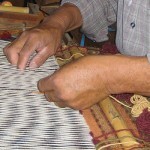 Floors were returned to their original designs and, where possible, the artistic treasures of yesteryear were repaired. 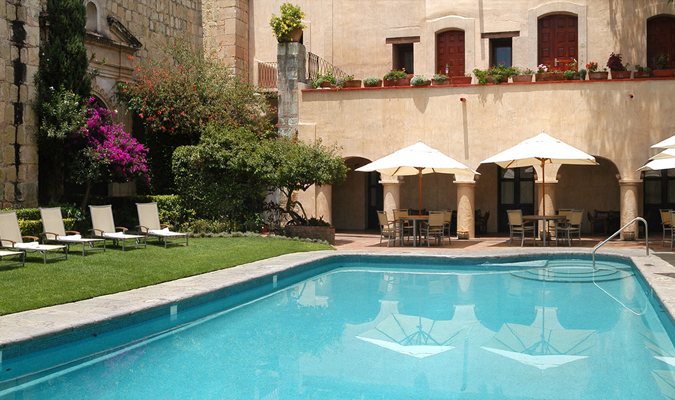 No two rooms are identical in the Quinta Real Oaxaca, but all of them offer modern comforts against a Spanish colonial backdrop. 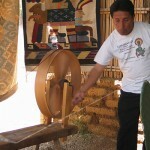 Today, you will enjoy your first of two cooking classes with members of the local Zapotecan community. 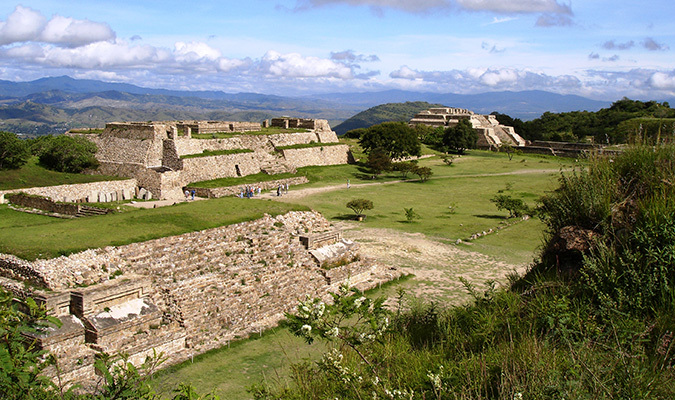 Before doing so, learn about some of the historic forces that have shaped the local cultural landscape by visiting the magnificent 17th century church, built by Spaniards atop a Zapotec ceremonial site, repurposing sacred carved stones. 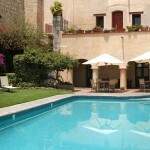 Your local expert guide will help interpret the frescoes and the history that guided the artists hands. 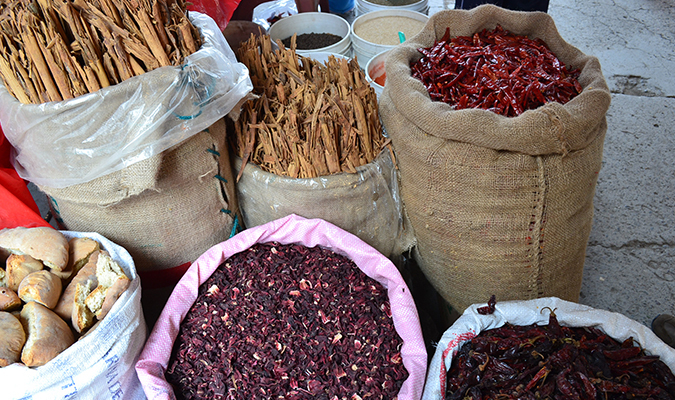 After an introduction to the Zapotec culture and history, accompany a local family to the market to procure the best ingredients for favorite stews known as guisados. 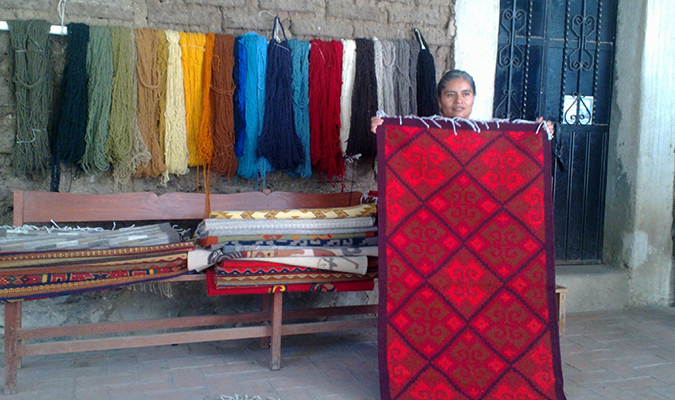 While Oaxaca is well-known for its culinary traditions, this particular community is widely celebrated for their additional adroitness at the loom; before the Conquest, Teotitlán paid tribute to ruling Aztecs in colorful and expertly-rendered cloth. 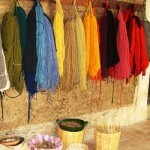 Learn about natural dyes and traditional approaches to creating entirely unique blankets and rugs. 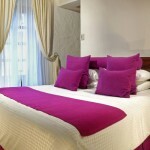 Your multi-lingual local guide will ensure that nothing is lost in translation. 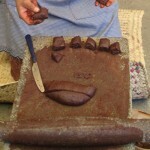 Today, we continue to look at ancient traditions and traditional cuisine. 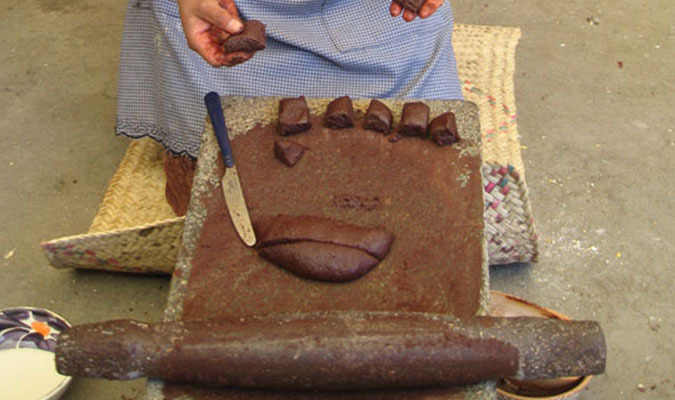 The agricultural practices of Zapotec farmers in Oaxaca’s northern sierra have drawn increased interest by contemporary food scholars for defying contemporary botanical conventions but achieving great success, nonetheless, in generating abundant nutritious food. 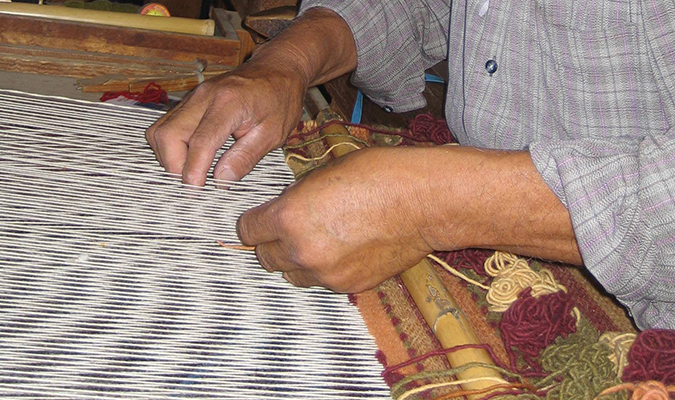 The evolution of such practices is documented over scant centuries. 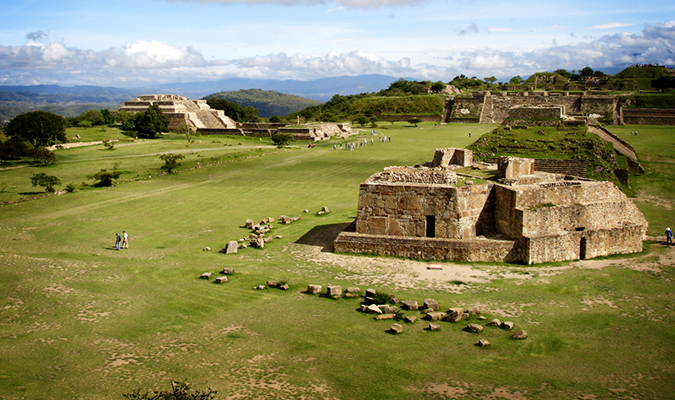 Today learn of the great civilization at Monte Alban that preceded known history and the surviving maize traditions. 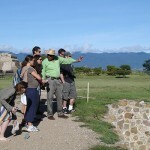 After your privately guided tour of Monte Alban, visit the artisanal town of Santo Tomas Jalieza. 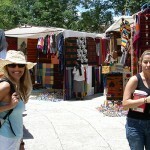 Most international travelers come here seeking handmade crafts. 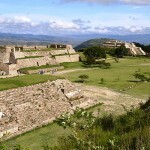 We arrive today to learn about the maize lime-hulling tradition of Nixtamal. Prepare this special enriched masa and combine it with other local products such as fine Oaxacan cheeses to create delicious local favorites such as quesadillas with squash blossoms, tlayudas, and memelitas, all local specialties requiring specially prepared Nixtamal. 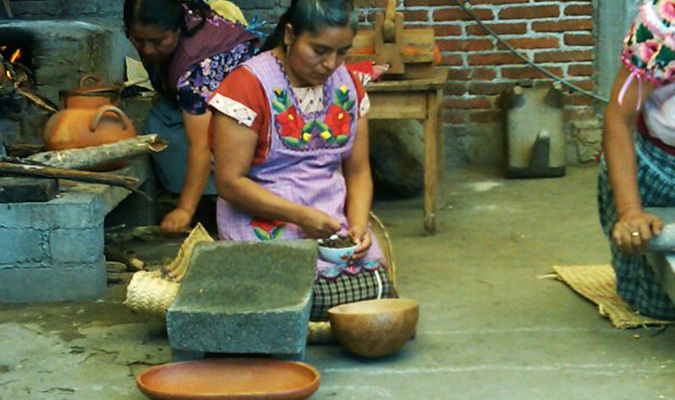 Learn the process, work the comal griddle and enjoy the resulting dishes! 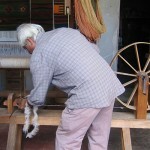 Depending on travelers’ interests, we may also visit local artists to see the colorful mythical carvings, alebrijes. 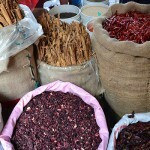 After spending time in the countryside with local campesinos, learn about the contemporary flavors that continue to attract international attention to Oaxaca with local top chef Alejandro of Casa Oaxaca. Visit the great central market and add your discuss the ancient traditions and more cosmopolitan approaches to a range of local dishes. 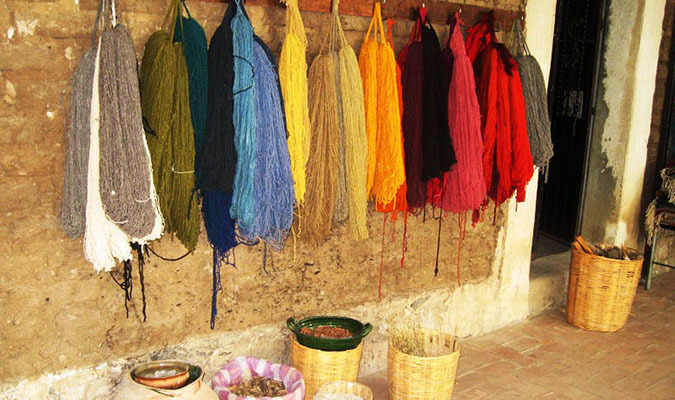 Through his personalized course, Alejandro will guide you to experience different flavors of Oaxaca, sharing his gastronomical knowledge along the way. Discuss your recent discoveries in the Zapotec communities with Chef Alejandro for further insight into Oaxaca’s cuisine. Peppers, chocolate, seafood from Veracruz and the southern coast – all of these elements are combined on local tables. Prepare another special meal today and enjoy along with a selection of artisanal mezcals. 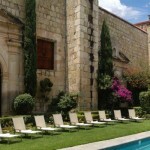 Your driver will meet you at your Oaxaca hotel for a private transfer to the local international airport OAX.